His Highness welcomed President Sarkissian in the presence of H.H. Sheikh Maktoum bin Mohammed bin Rashid Al Maktoum, Deputy Ruler of Dubai, and highlighted the importance of the visit to further advance relations between the UAE and Armenia across a range of sectors, including trade and investment … reports Asian Lite News. His Highness Sheikh Mohammed bin Rashid Al Maktoum, Vice President, Prime Minister and Ruler of Dubai, received on Thursday, President Armen Sarkissian of Armenia. His Highness welcomed President Sarkissian in the presence of H.H. Sheikh Maktoum bin Mohammed bin Rashid Al Maktoum, Deputy Ruler of Dubai, and highlighted the importance of the visit to further advance relations between the UAE and Armenia across a range of sectors, including trade and investment. 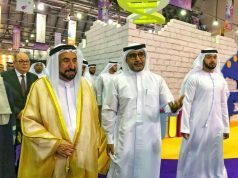 The Armenian President expressed his happiness to visit the UAE, and participating in Abu Dhabi Sustainability Week. 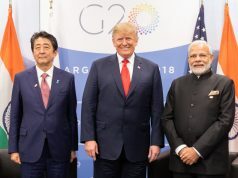 He said that hopes his meetings with the UAE leadership and officials will realise fruitful ties benefiting both countries, especially in the tourism, cultural, and trade and investment sectors. 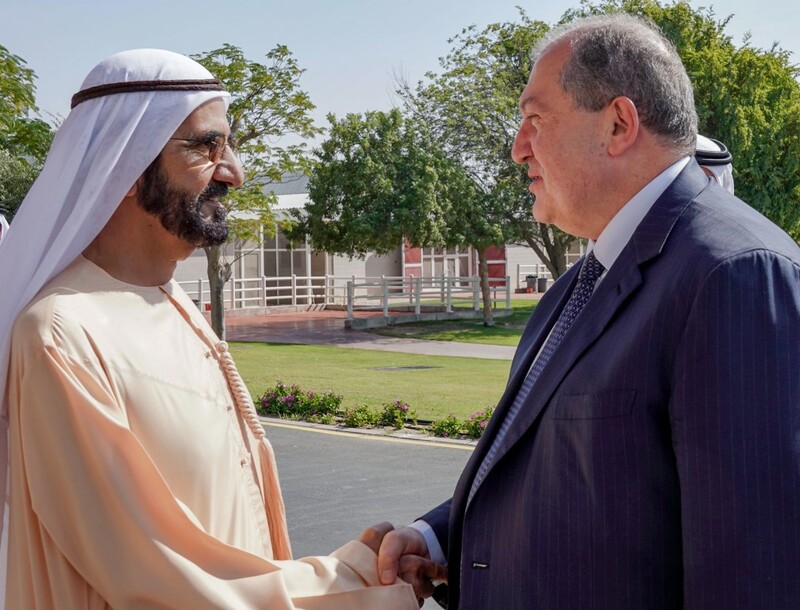 Sarkissian extended an official invitation to Sheikh Mohammed bin Rashid to visit Yerevan. 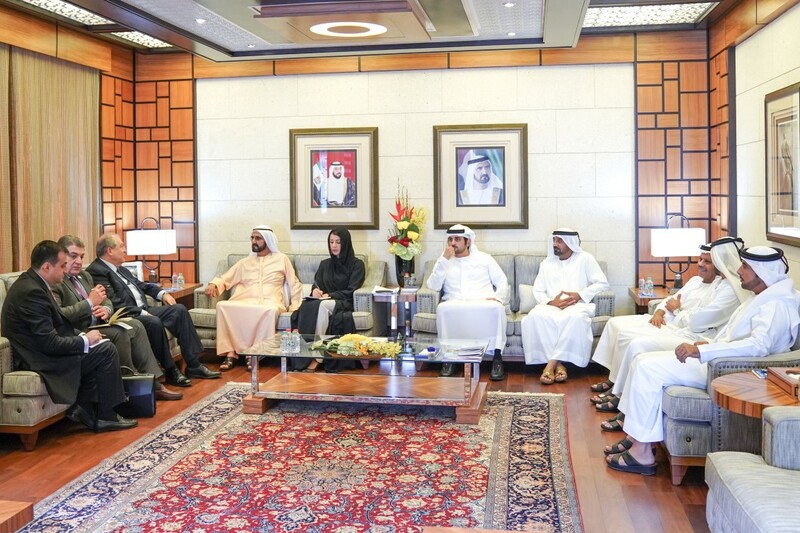 The UAE Vice President accepted the invitation and thanked the Armenian President for his kind gesture. H.H. Sheikh Ahmed bin Saeed Al Maktoum, Chairman of Dubai Civil Aviation Authority and Chairman and Chief Executive of Emirates Airline and Group, Reem bint Ibrahim Al Hashemy, Minister of State for International Cooperation, Khalifa Saeed Sulaiman, Director-General of the Dubai Protocol and Hospitality Department, Dr. Jassim Mohammad Al Qasimi, UAE Ambassador to Armenia were also present during the meeting. The Armenian Ambassador to the UAE, Mher Mkrtumyan, and an Armenian delegation accompanying President Sarkissian also attended the meeting.